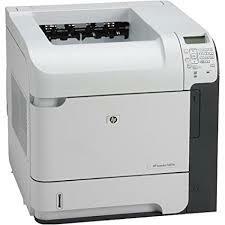 I need a WIA driver for HP laserjet 3055. I own ten of them. I bought them because they would be durable for my business. Are you penalizing me now for buying durable? You are telling me you no longer support them even though they work?